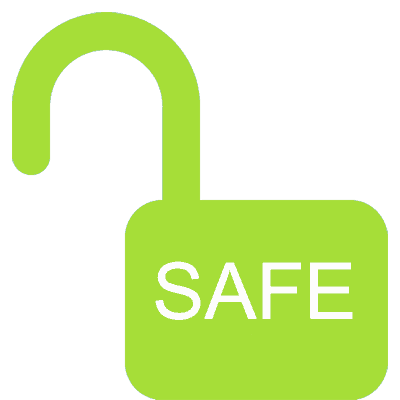 100% securely unlock Android lock screen without losing any data. 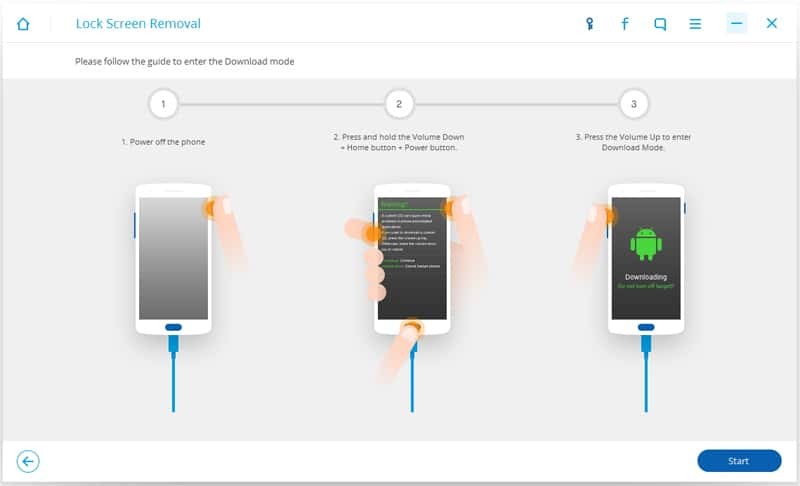 Remove Android password, pattern, PIN & fingerprint lock in minutes. Just few clicks to bypass lock screen, no tech knowledge required. Fully compatible with the latest Android 7.1 and former. Want to get some important data from your old phone which hasn’t been used for a long time, but find that you forgot the password of the lock screen. Got a second hand device with a locked screen. And you cannot get in touch with the previous owner. The phone is locked due to entering incorrect password for too many times while you forget the password or someone want to get access to your phone. You cannot enter the password to unlock your phone due to the cracked screen. 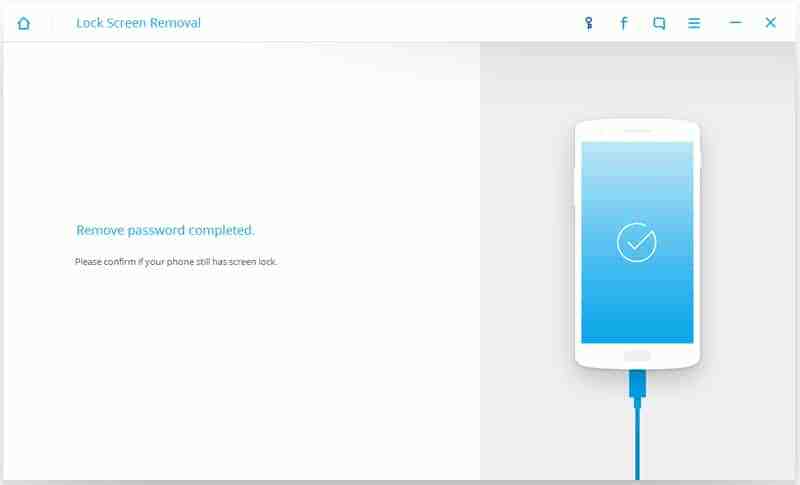 This Android Lock Screen removal is 100% guaranteed that the soul focus of it is to help you to remove the lock screen securely. It is more advanced which will not lose any file on your phone than performing a factory reset. This program creates and applies diverse state-of-the-art technologies to ensure you remove Pattern, PIN, Password and Fingerprint from lock screen without any hassles. 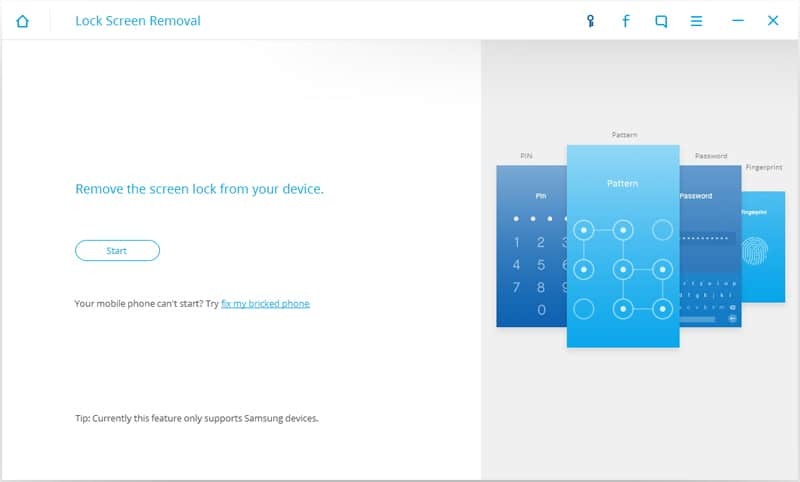 With intuitive UI, straightforward workflow, and step-by-step wizard, this program makes the complicated lock screen removal as plain as a few clicks. It asks no tech knowledge at all and even your grandpa can easily remove the password from lock screen. 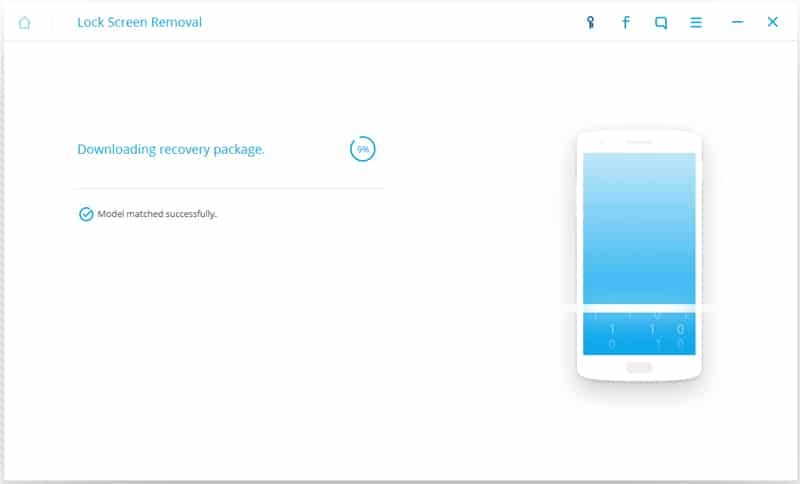 Remove the lock screen with the highest success rate in the world, making sure you never lose a single byte. I saw someone recommending the application on reddit and it didn't let me down. It is really a life savior which removed the locked screen from my S8 without any data loss. A huge thank you to the team of this software! I forgot my unlock pattern on my Note8 and I didn't want to factory reset it as it will erase all my data and settings. I am not very good at tech but this tool is so easy to remove my forgotten password. Definitely Recommended! My LG G7 locked after entering wrong pin too many times by my little daughter. Thanks god, this software removed lock screen successfully. What impressed me most is all my data are still there, I can use my phone as usual! How to Bypass FRP Lock without Computer or OTG?